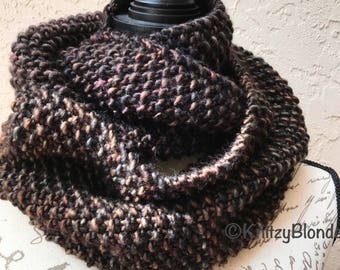 Wrap up in this fabulously warm and luxuriously chunky seed stitch infinity scarf/cowl. 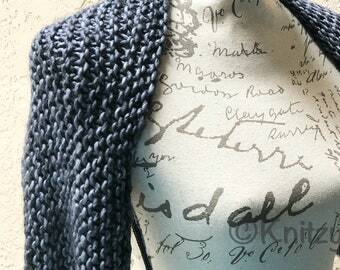 It is made in 100% high end, luxurious and super soft Merino Wool in 6 different colors (see photo 6). 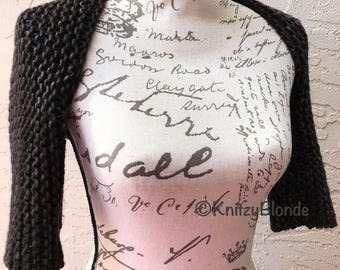 Shown here in the "Oak" color. 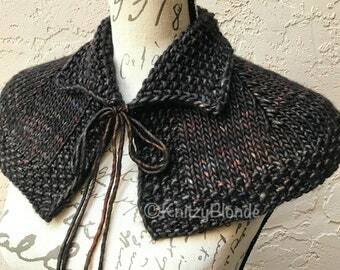 Inspired by Claire's gorgeous cowls and knitwear on Outlander. 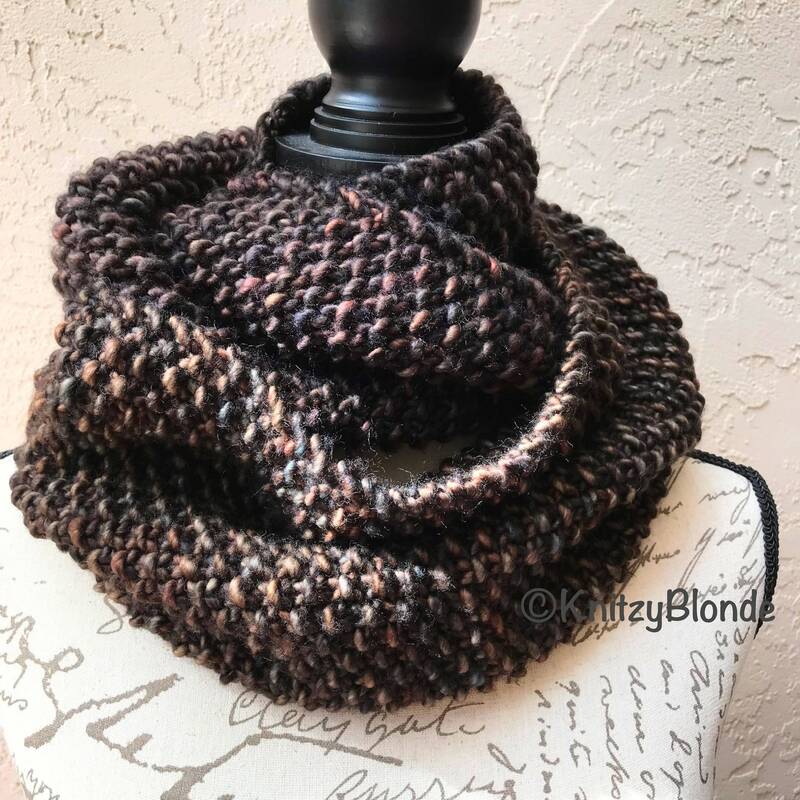 This infinity scarf measures 9" wide and 50" around un-stretched. 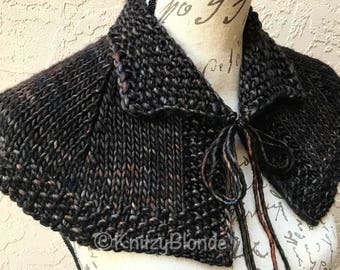 It is extremely soft, drapey and stretchy. To see our Claire Cowl in 8 different solid colors, click here: https://www.etsy.com/listing/201427729/hand-knit-claire-cowl-outlander-chunky?